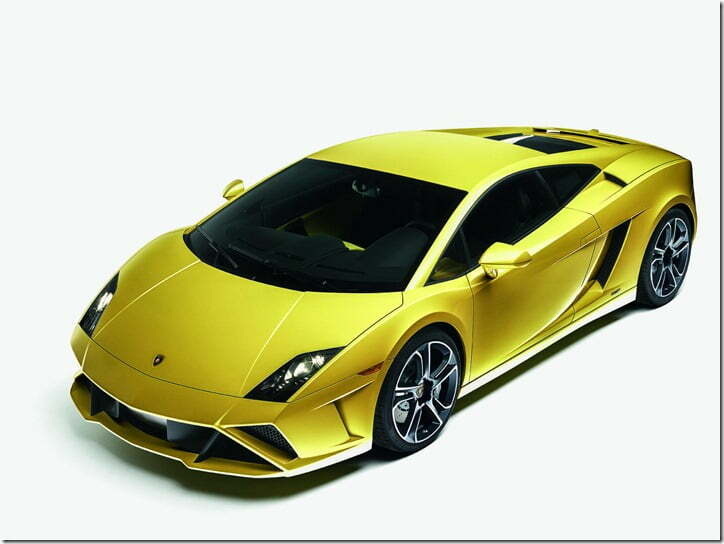 2012 Lamborghini Gallardo Facelift Launched– What Is New? In the exclusive world of supercars, Lamborghini’s has created a unique place for itself with cars like the Gallardo and Murcielago. 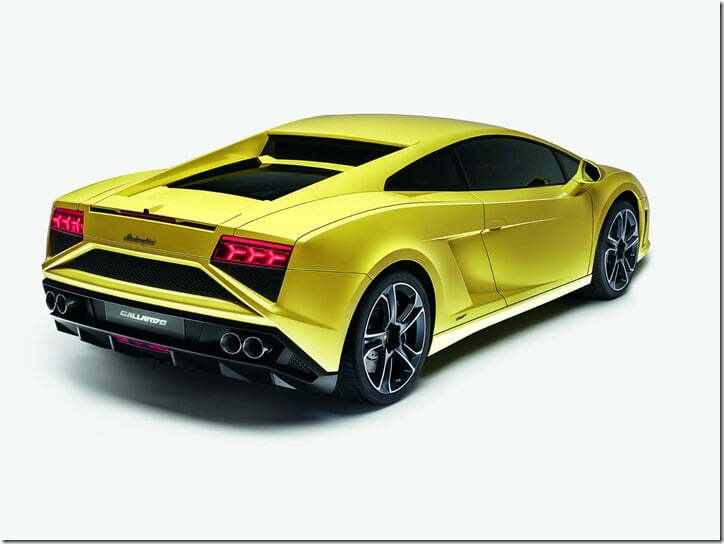 On 27th September 2012, with the commencement of 2012 Paris Motor Show, Lamborghini has unveiled the Gallardo facelift. The car first went on sale in 2003 and since then, has gone through a number of major and minor changes and performance enhancements. Starting with the Gallardo LP560-4, it now looks a little different as the 2012 iteration is inspired by the angular design language of the Lamborghini Aventador. Some evident changes include a huge air intake in the bumper which runs along the entire width of the car, hexagonal brake ducts. The trapezoidal patterns are present on the rear of the car too. Another new feature added to the exterior, is a new set of 19 inch alloy wheels. 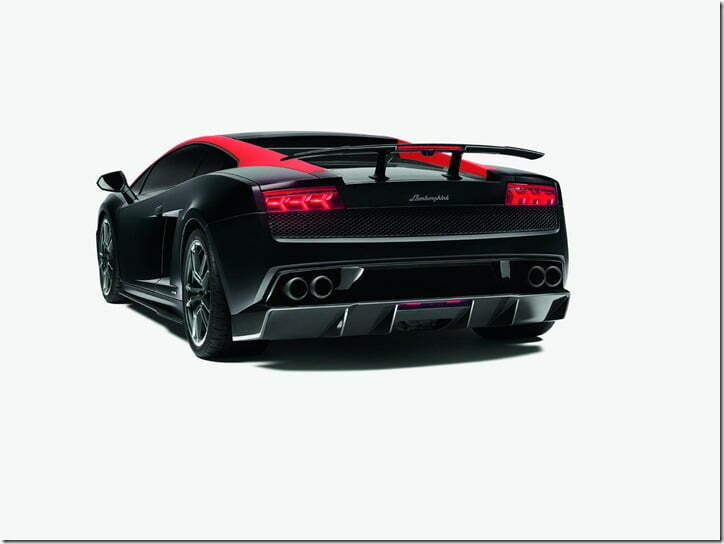 Gallardo LP 550-2 coupé and Spyder models remain largely unchanged. If one wishes to spend even more than the price of the car for some personalized treatment, he or she may consider the ‘Ad Personam’ personalization program. 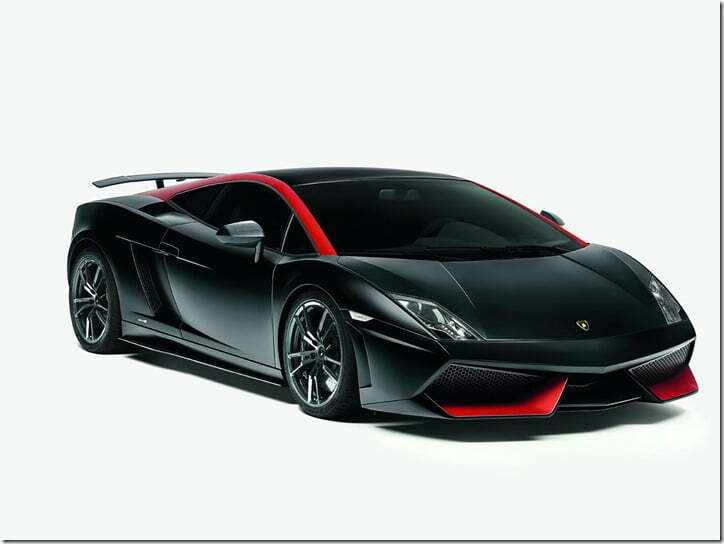 Essentially there are only cosmetic changes on the 2013 Gallardo and under the skin it all remains the same. Under the hood it equips the familiar 5.2 litre V10 petrol engine developed by Audi AG. 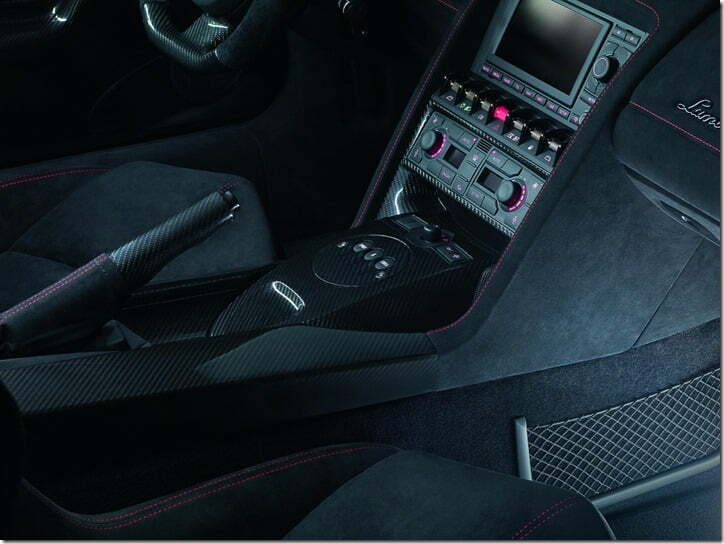 The same puts out a max power of 550 BHP at 8000 RPM and peak torque of 540 Nm at 6500 RPM. The car will hit the showrooms come November 2012. Stay tuned for latest updates and launches.